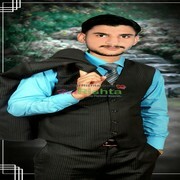 More Photos of Nasir Mehmood. 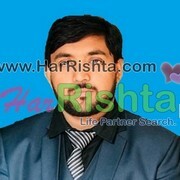 Aslm o alikum My name nasir mehmood I need a girl who want to marriy with me then contect me. 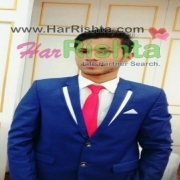 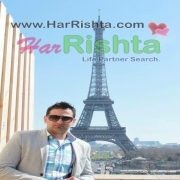 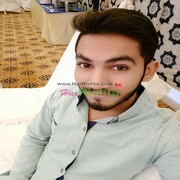 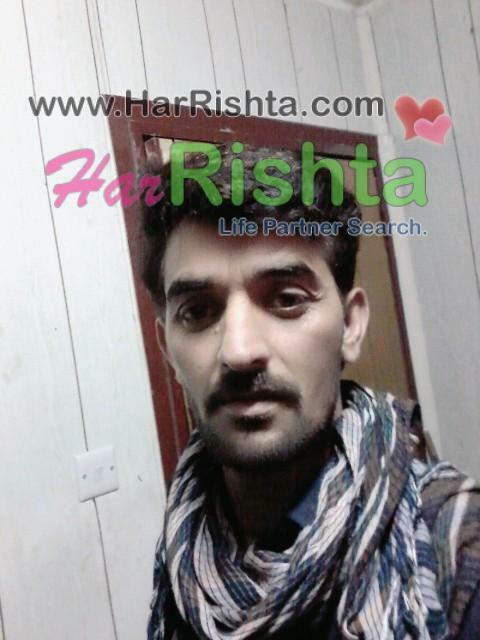 Nasir Mehmood is looking for A Female (Bride).